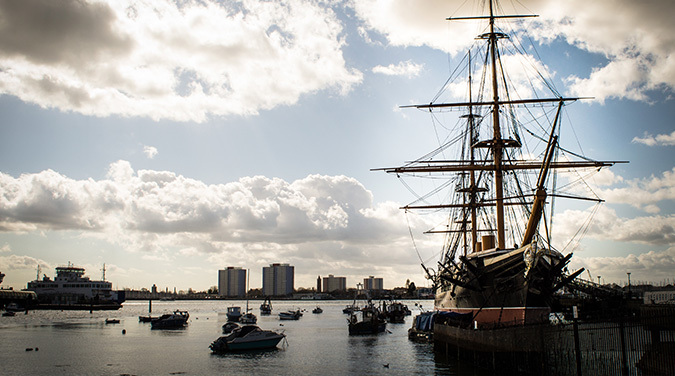 Travelling by fast train or direct by coach you will arrive soon after 10am and spend the day in this historic waterfront city. 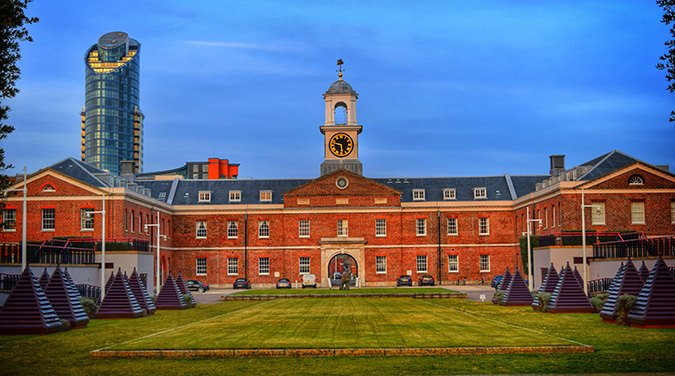 After a tour of the Historic Dockyard and the Gunwharf Quays area you will have free time until late afternoon departure back home arriving early evening. 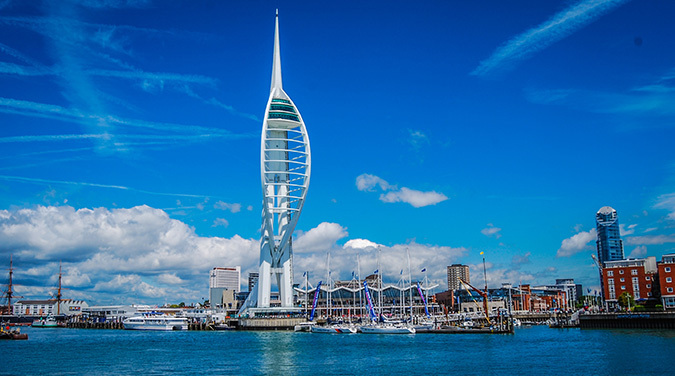 Portsmouth is a very old historic city on the south coast of England and has been the home of the Royal Navy for over 500 years. 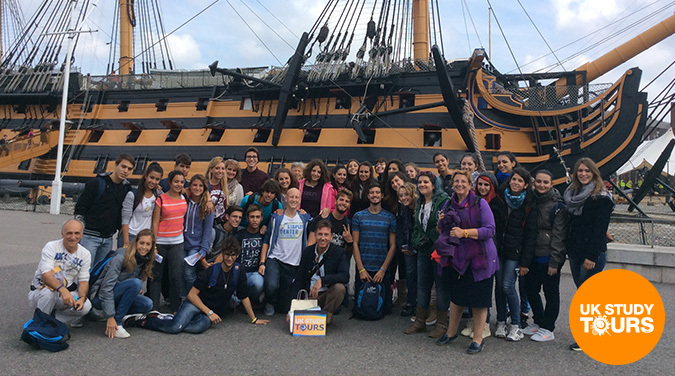 On arrival in Portsmouth your guide will show you some of the oldest parts of the city along with some of the newest. 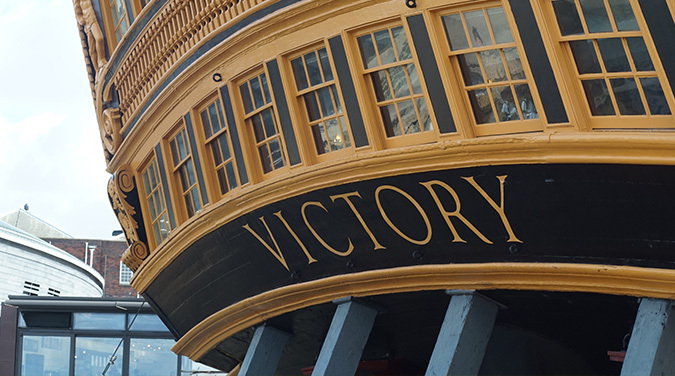 Your guide will take you to the old historic dockyard and tell you about some of the historic ships that you can see, entrance to the ships is not included. 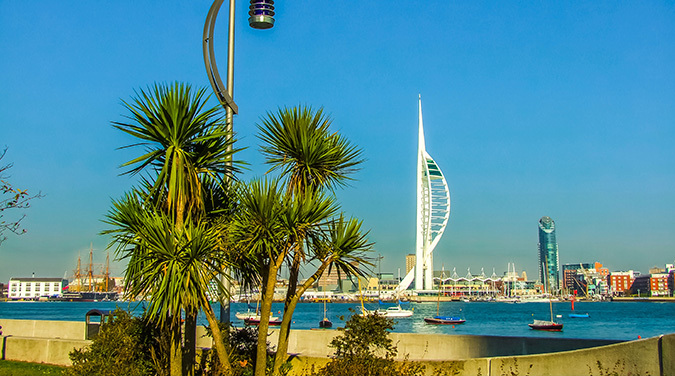 After the dock yard you will see one of the newest structures in the city, the Spinnaker Tower, the tower is 550ft tall and you can access the viewing platform by lift (admission not included) to get wonderful views of the city and along the coast.